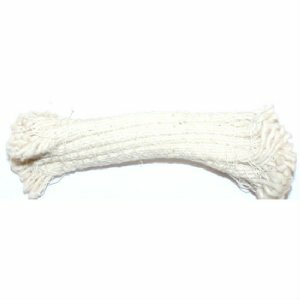 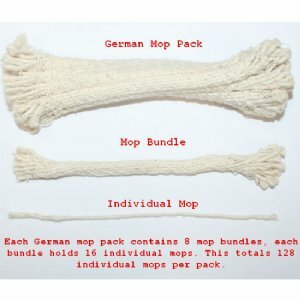 German Army Mop Pack: Contains 128 individual mops. 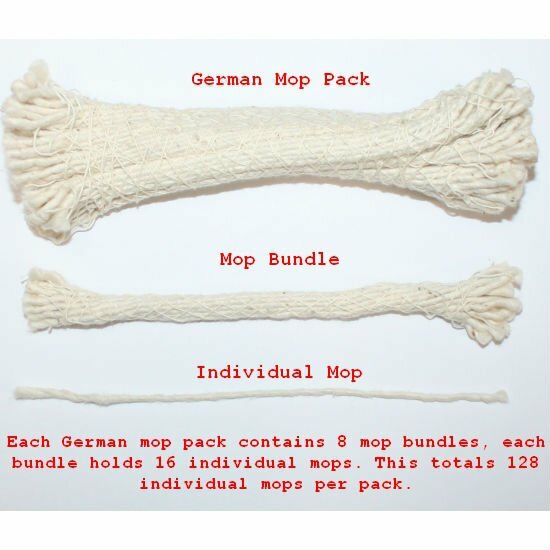 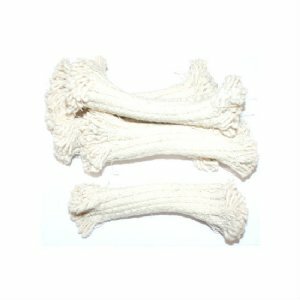 Each pack holds 8 separate bundles, each bundle holds 16 individual mops. 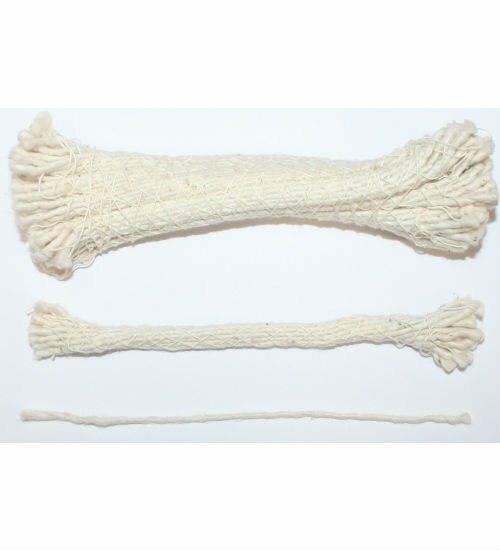 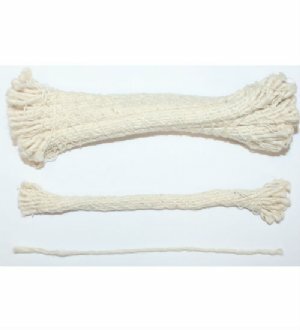 All German army kits are designed to hold one complete bundle of mops.